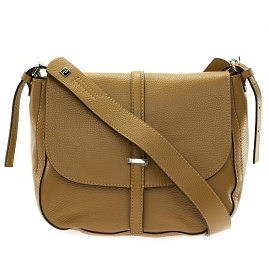 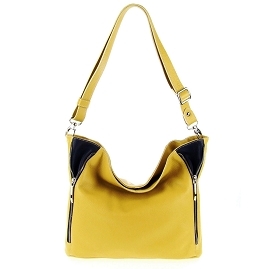 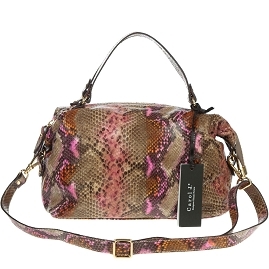 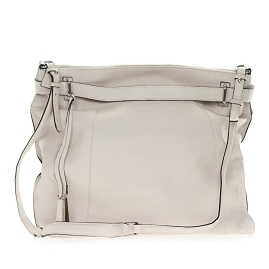 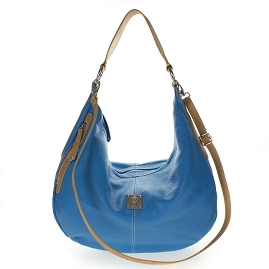 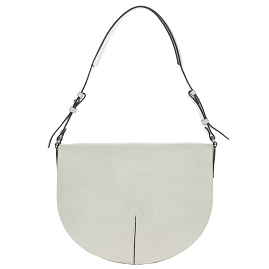 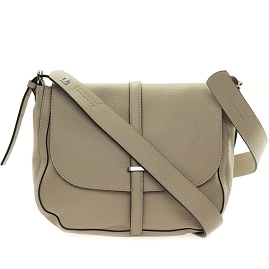 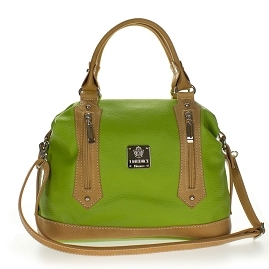 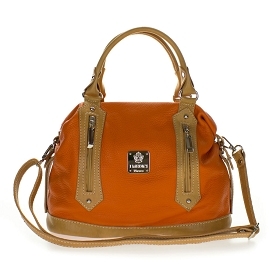 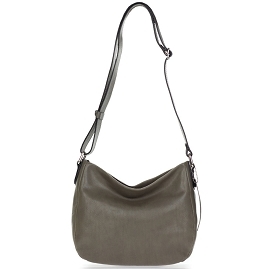 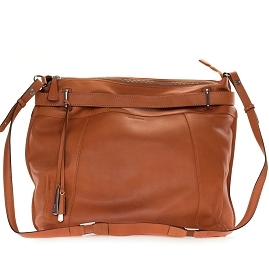 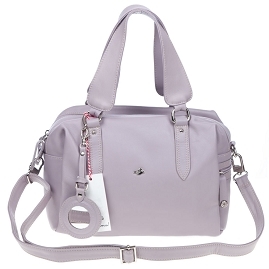 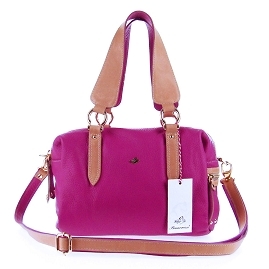 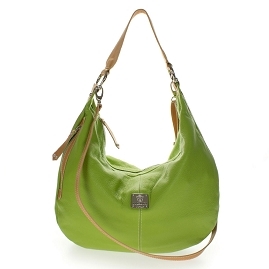 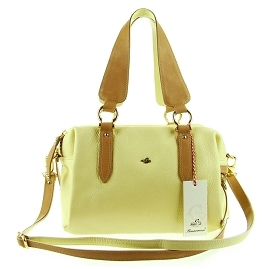 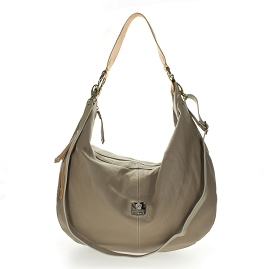 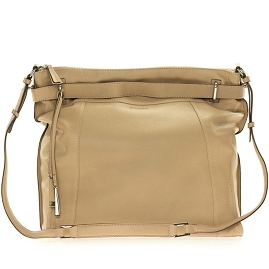 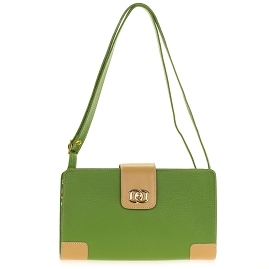 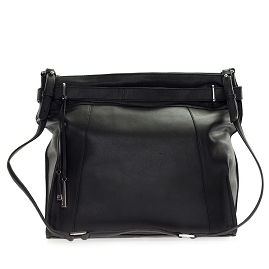 Crossbody (cross-body) bags are designed to be worn across the body, and they feature a long strap that could be adjusted to account for the height of the wearer. 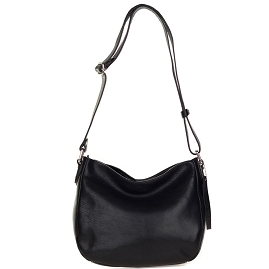 Crossbody bags are a way to go if you want to relieve your back and shoulders from centralized weight. 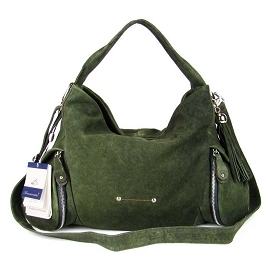 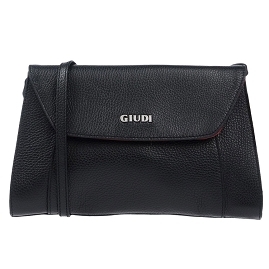 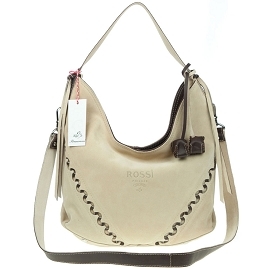 Italian cossbody bags come in different sizes and shapes, they are always crafted out of highest quality, soft Italian leathers and they are perfect for the stylish woman on the go, who wants "function and fashion".